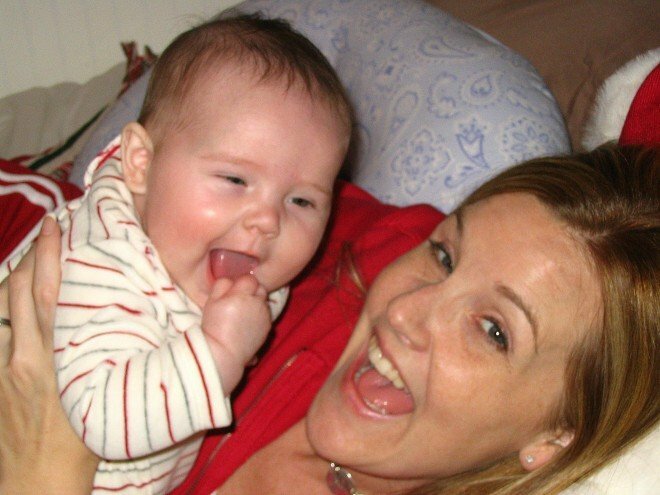 I cannot tell you how many hours of sleep I have lost since I became a mom – plagued with some kind of worry that I was doing it all wrong – or more pointedly, how many of those hours were lost specifically in my early days – before my sweet girl was born or right after. I worried about my health while I carried her. I worried about HER HEALTH while I carried her – was she safe? Moving Enough? For the love of all things did she really have enough room? Would I hold her correctly? Put her in her car seat safely? Would she eat? Sleep? WOULD I KEEP HER SAFE? Isn’t this question at the core of most mother’s hearts? Our sweet babies have us to rely on. We have friends, family, often times our own mothers and something else….this amazing FREE program: Text4Baby. So simple. So genius. Such a help wrapped up in a place we access daily – our phones. Text4Baby, sponsored by Johnson and Johnson works like this: You sign up when you are expecting and you receive health and safety tips for you and your baby every week straight to your phone (three of them) for the entire time you are pregnant and up until your sweet one is a year old. Your messages will cover topics like prenatal care, sleeping, nutrition, immunizations, mental health, safety, family violence, developmental milestones and labor and delivery. 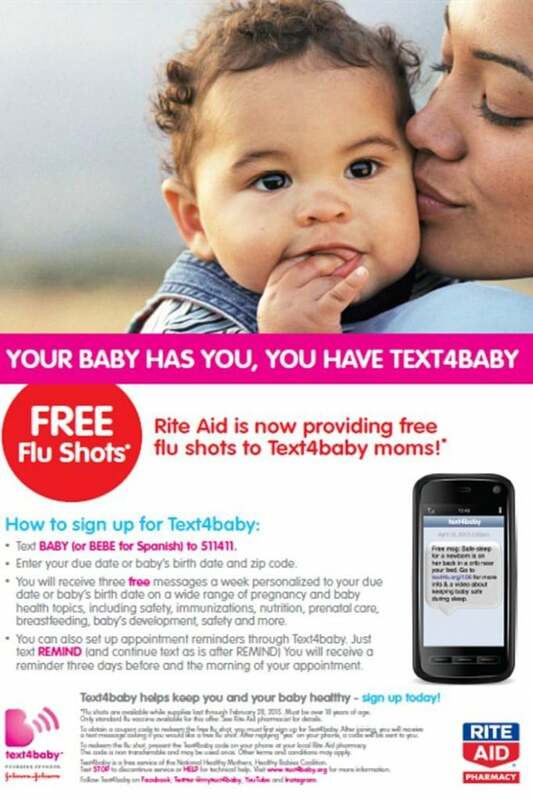 As of today, Text4Baby is teaming up with Rite-Aid and Johnson and Johnson to give moms access to flu shots. Moms enrolled in Text4Baby will receive a text offering them a free flu shot. When you reply ‘yes’, you will receive a coupon code that you can redeem from any Rite-Aid Pharmacist. The flu shots will be available while supplies last through February 28, 2014 – and this is the standard flu vaccine. This is the second year Text4Baby has made the flu vaccine available – last year more than 2,000 Text4Baby moms participated. It is so easy to sign up for Text4Baby online or Text: BABY (BEBE for Spanish) to 511411. Seconds is all it takes. Take care of you AND your baby. And? Congratulations on your new little one. Disclosure: I’m incredibly proud to be a Social Good Ambassador for Johnson & Johnson so I will periodically be sharing amazing programs with you – just like this one. The goal: to help, to make the world a little better, or maybe to tell you something you didn’t know that may be worth sharing. As always, all thoughts and opinions are mine and mine alone. 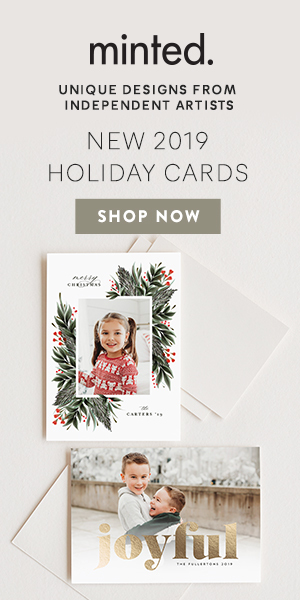 Support Your Favorite Cause with Your Favorite Photo: Donate A Photo Now! Hey Moms, No Judgement. You’ve Got This. I promise.